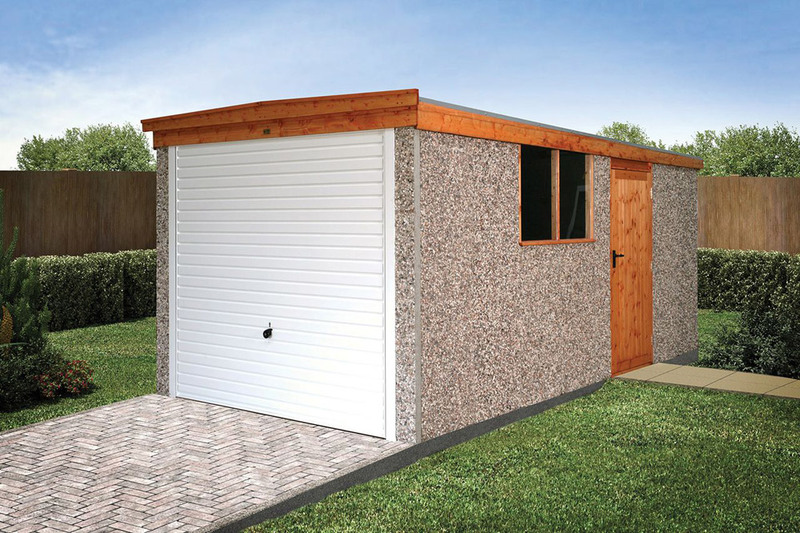 The Apex15 builds on our traditionally constructed Apex range by adding a unique Bold Roll tile effect roof in terracotta as standard and features a slightly steeper pitch roof at 15 degrees. 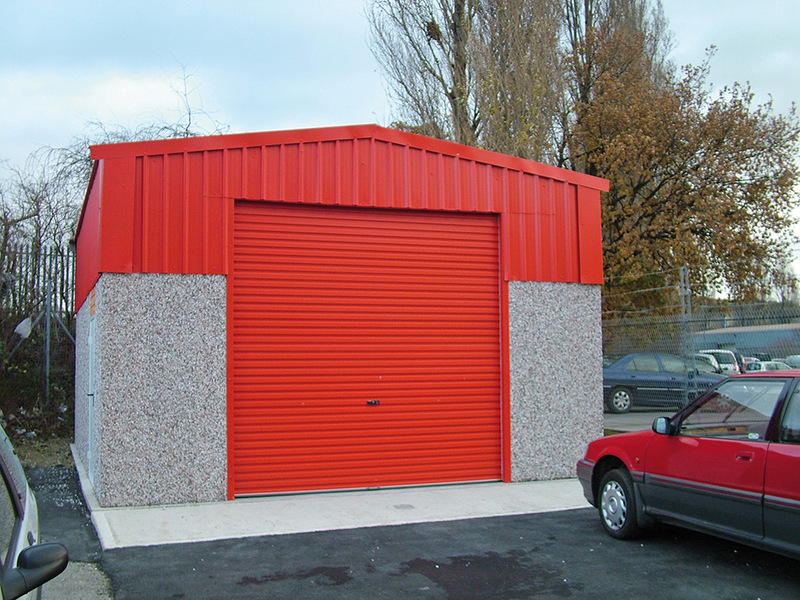 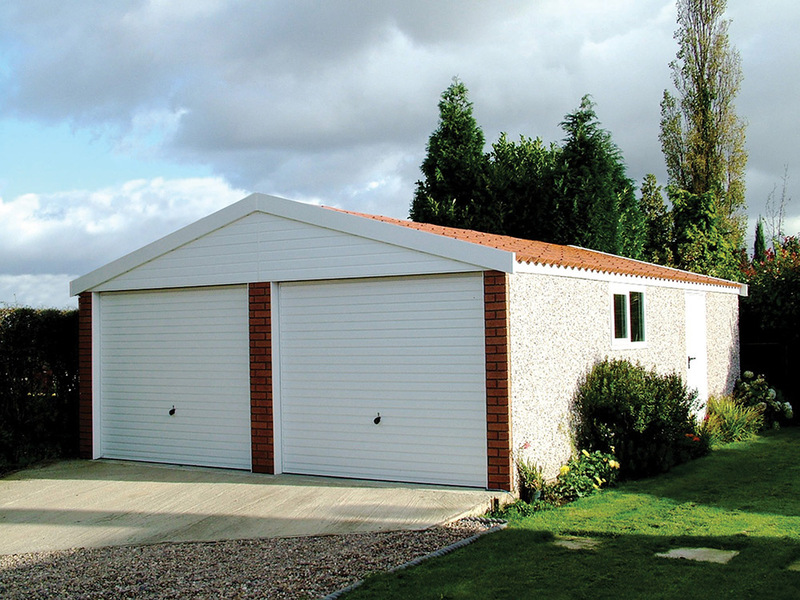 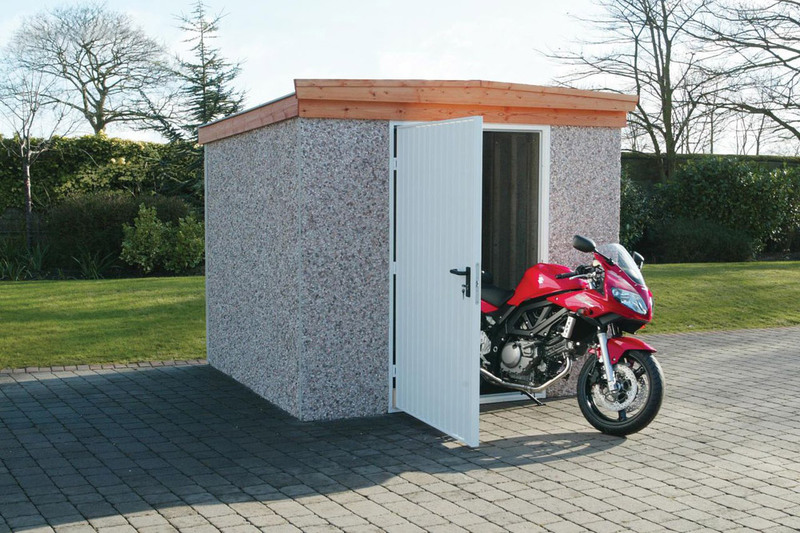 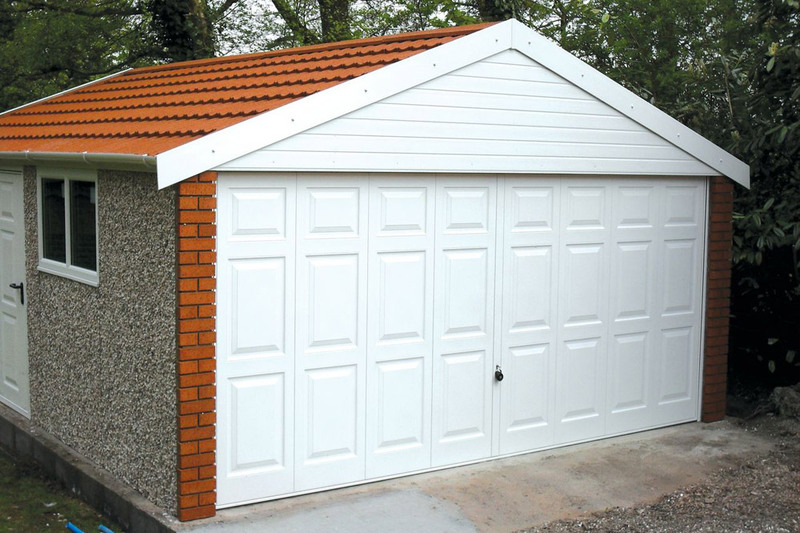 Tailor your garage with our extensive range of options to make it perfect for you. 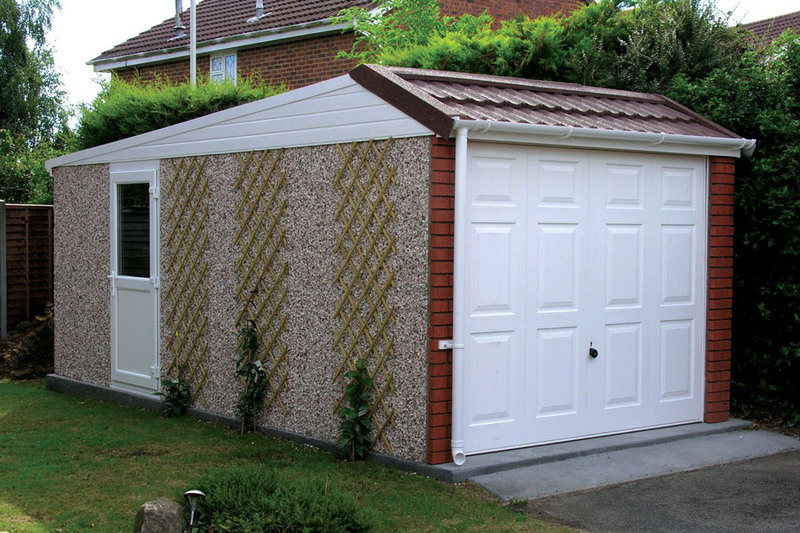 The look of the bold roll roof on the Apex 15 makes it one of the popular choices in the Apex range, with the terracotta colour adding a distinct appearance. 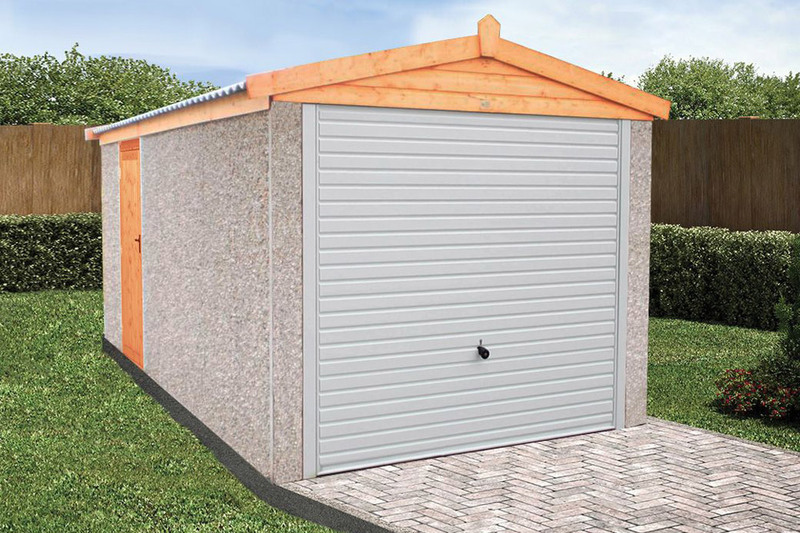 The corrugated fibre cement roof sheets are both rust and rot free so will give many years of problem free use. 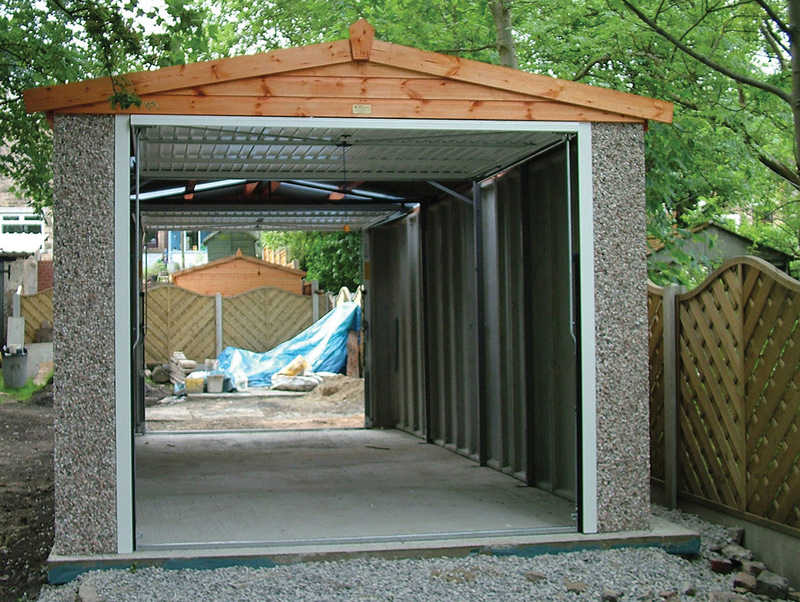 Eaves filler is also supplied as standard at no extra cost! 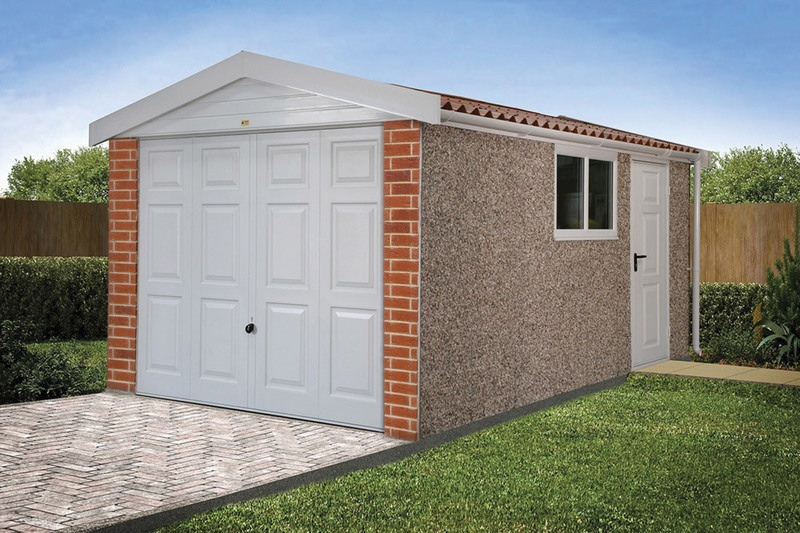 The Apex15 is supplied as standard with factory treated timber fascias and vergeboards, but we have a wide range of maintenance free PVCu options and accessories to choose from. 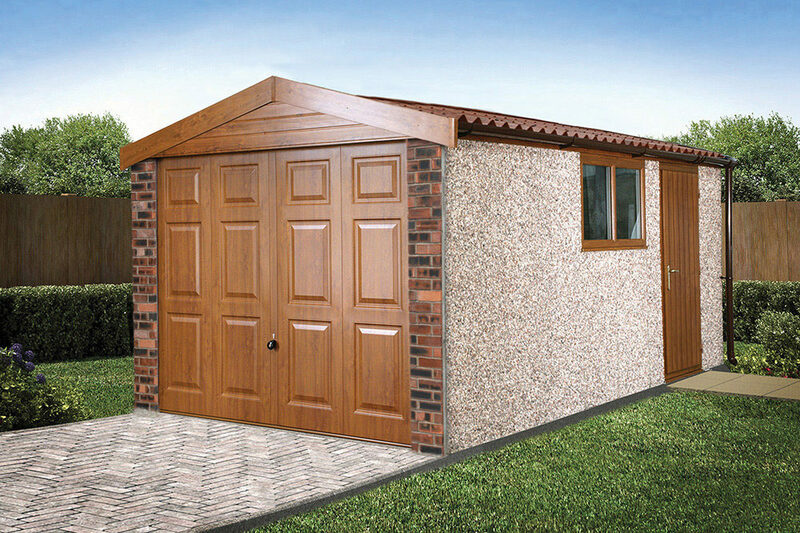 Choose from white PVCu, Decograin Golden Oak or Rosewood fascias. 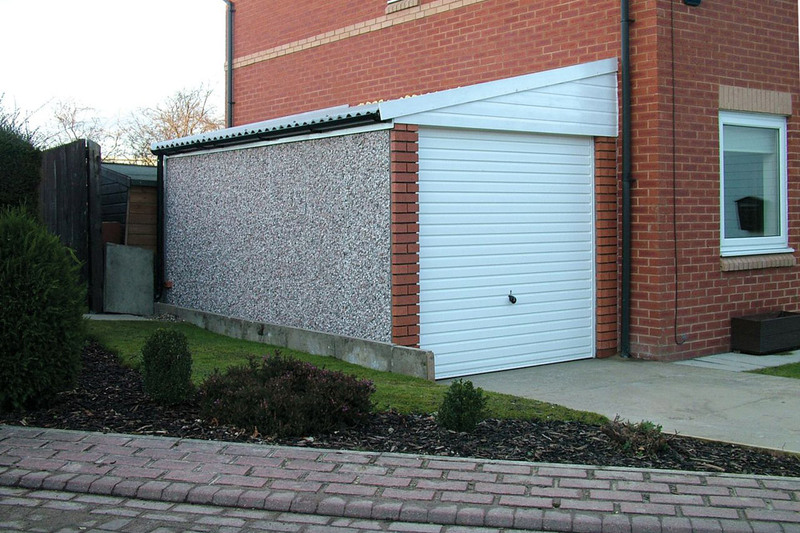 We also have a wide range of door and window options to choose from including steel access doors, full PVCu doors, half or full glazed doors, fixed or opening PVCu windows.